This work, dedicated to the first and second wives of Giovan Francesco di Sangro, Prince of Sansevero, represents the quality shared by these two women: decorum.  The historian Giangiuseppe Origlia numbers it among the few works completed by Corradini before his sudden death, and the more important eighteenth- and nineteenth-century guides concur. 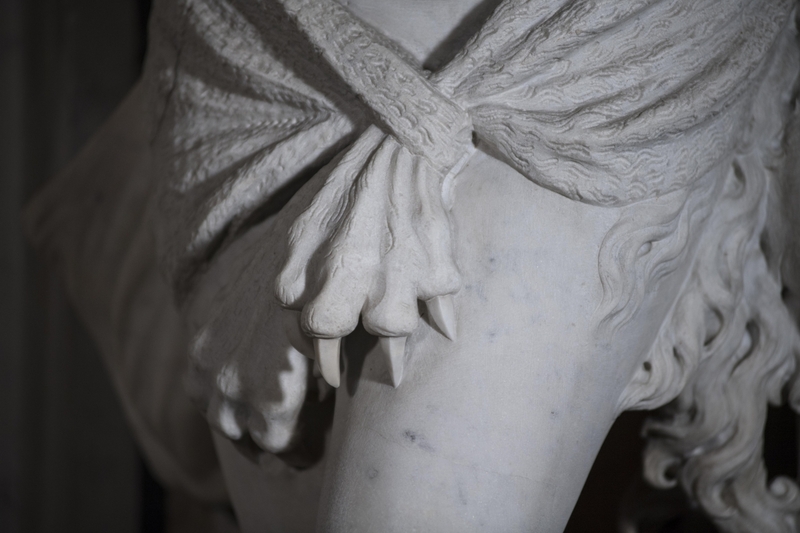 This Virtue is embodied in the form of a youth partially draped in a lion skin. 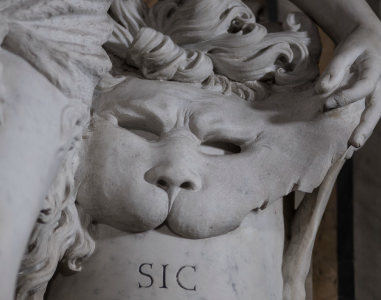 By his side, there is the head of the same animal, resting on a half column, symbolising the victory of the human spirit over unbridled nature. 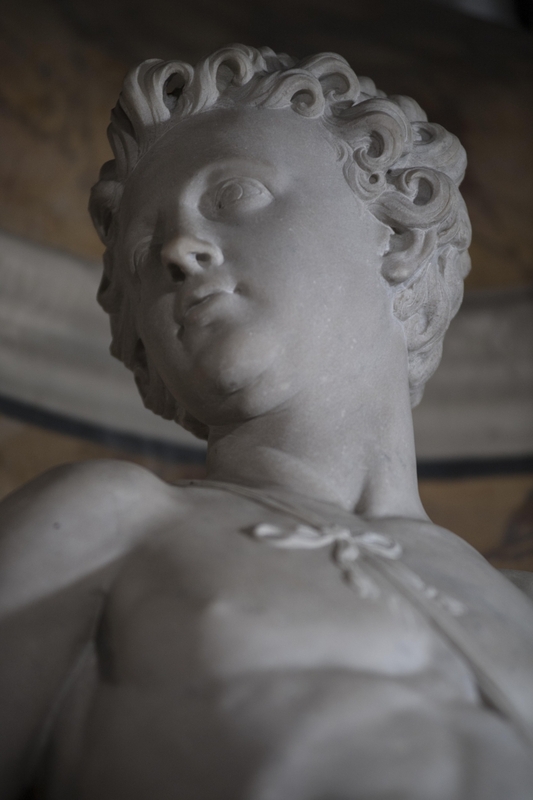 The pose and the complacency of this form recall Corradini’s Modesty, but the result is less pleasing here. 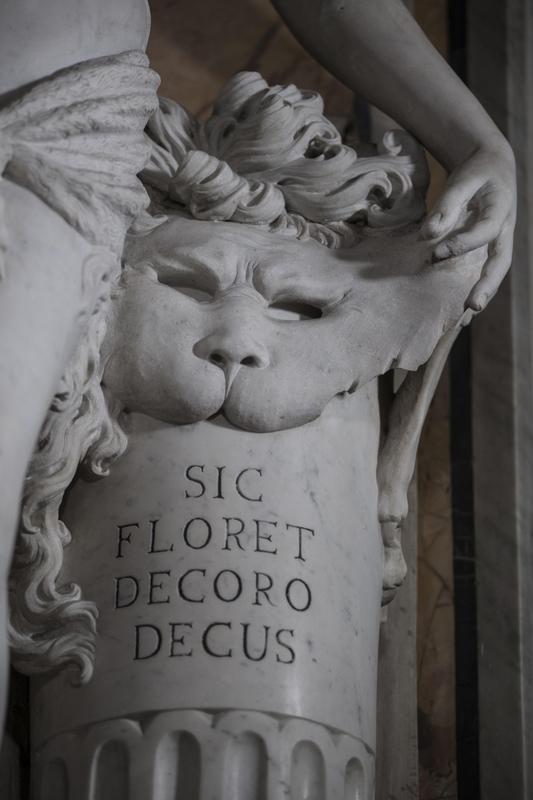 The column bears the inscription “Sic floret decoro decus”, i.e. “Thus nobility shines in its decorum”. 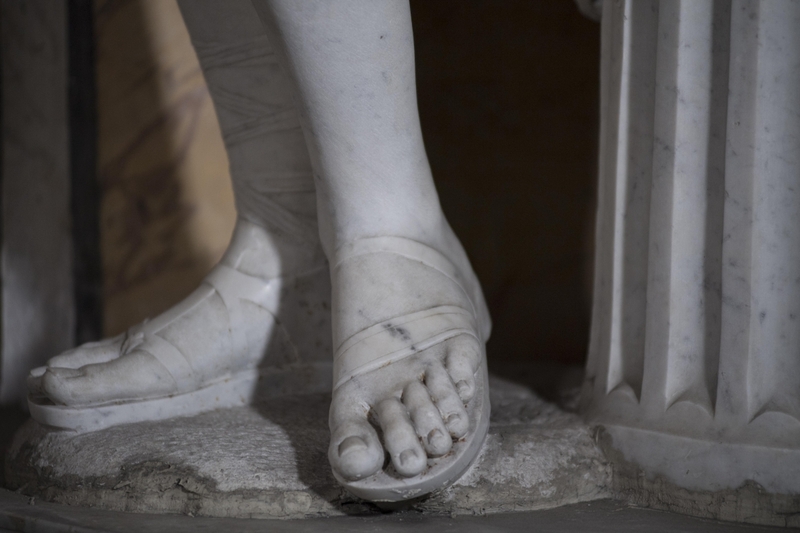 The youth wears a buskin on his right foot and on the left a simple clog, indicating his dual relationship with the celestial world and the underworld, as well as, for some, his androgynous nature, and also the behaviour each man must adopt as befits his station. 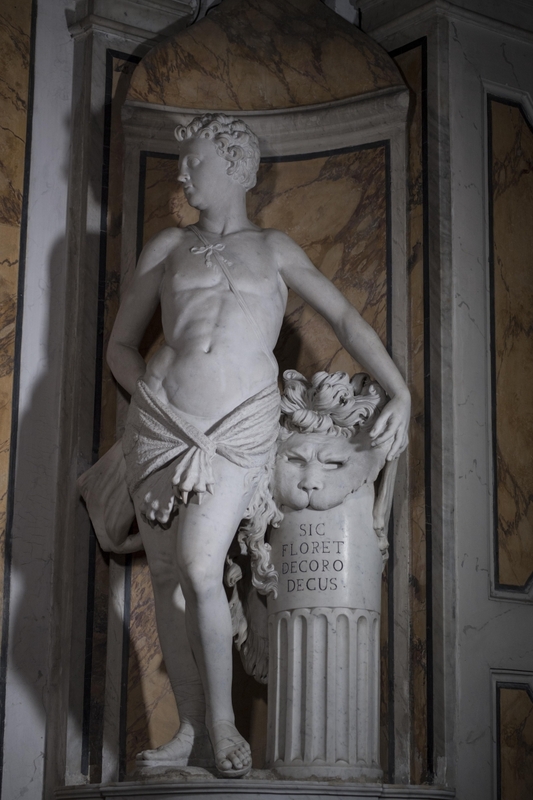 Origlia also recounts that the column supporting the statue was enriched with a bas-relief, representing the Biblical story of Susanna tempted by the Old Men. For some unknown reason, the bas-relief was replaced in 1755 by the inscription that can still be seen on the column.